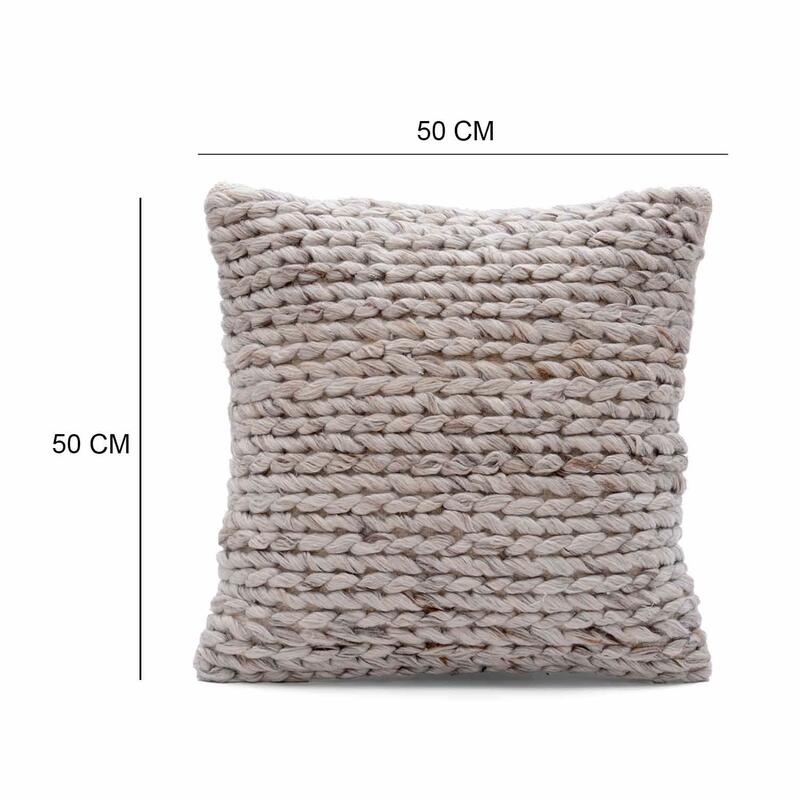 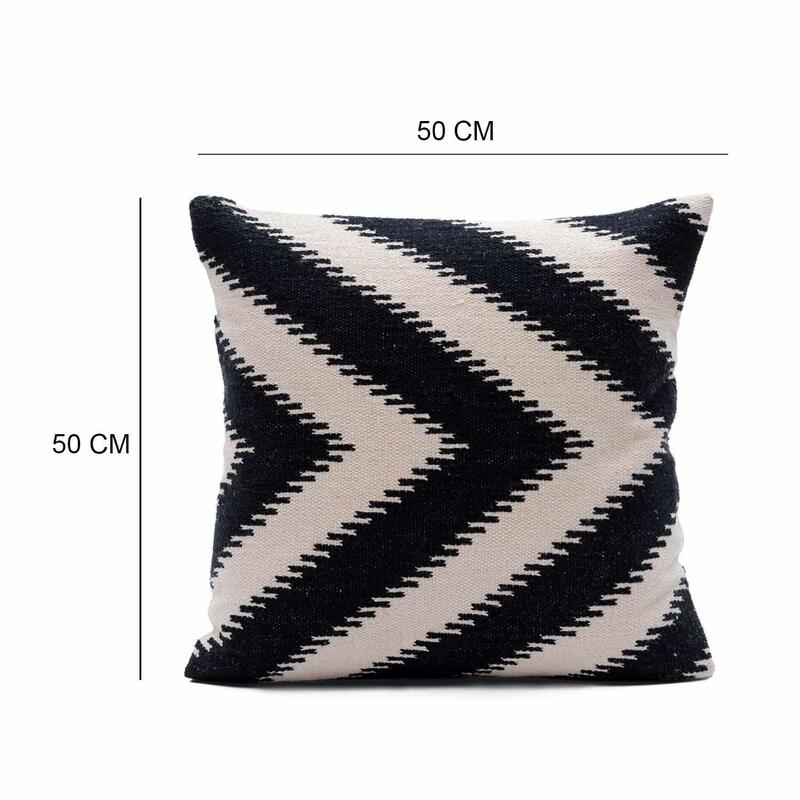 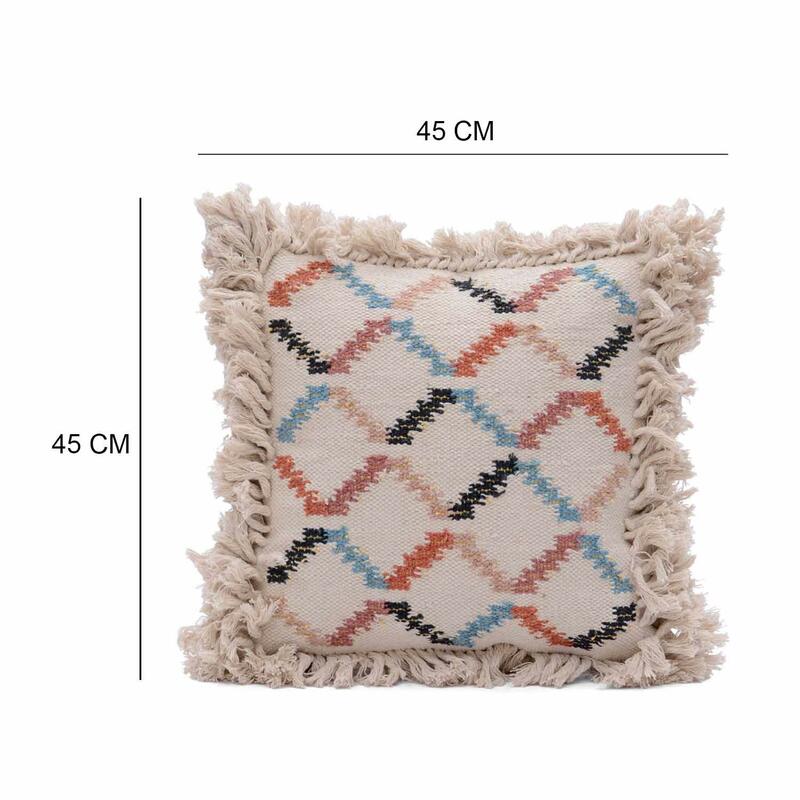 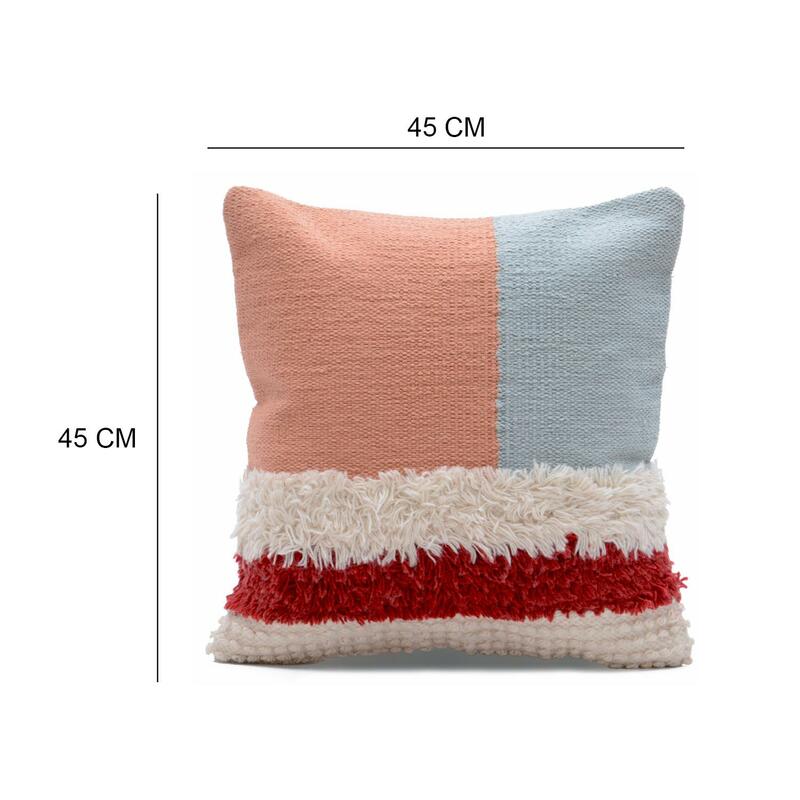 Home / COTTON CUSHION COVER / Woven Cushion / Modern Woven Shaggy Cushion Cover Size: 18" x 18"
Modern Woven Shaggy Cushion Cover Size: 18" x 18"
Give your living space a timeless look with this decorative cushion cover. 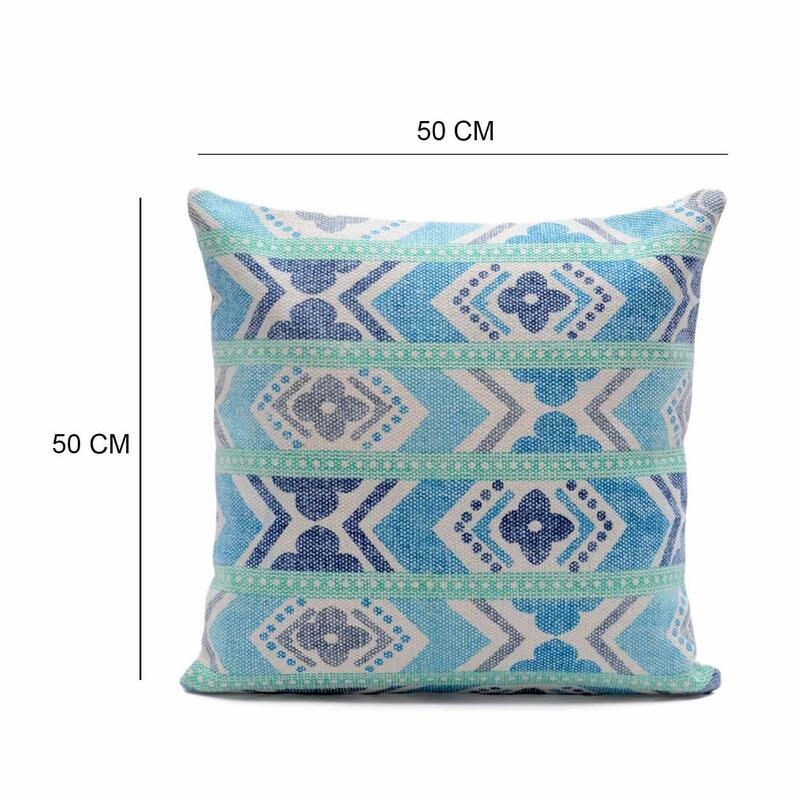 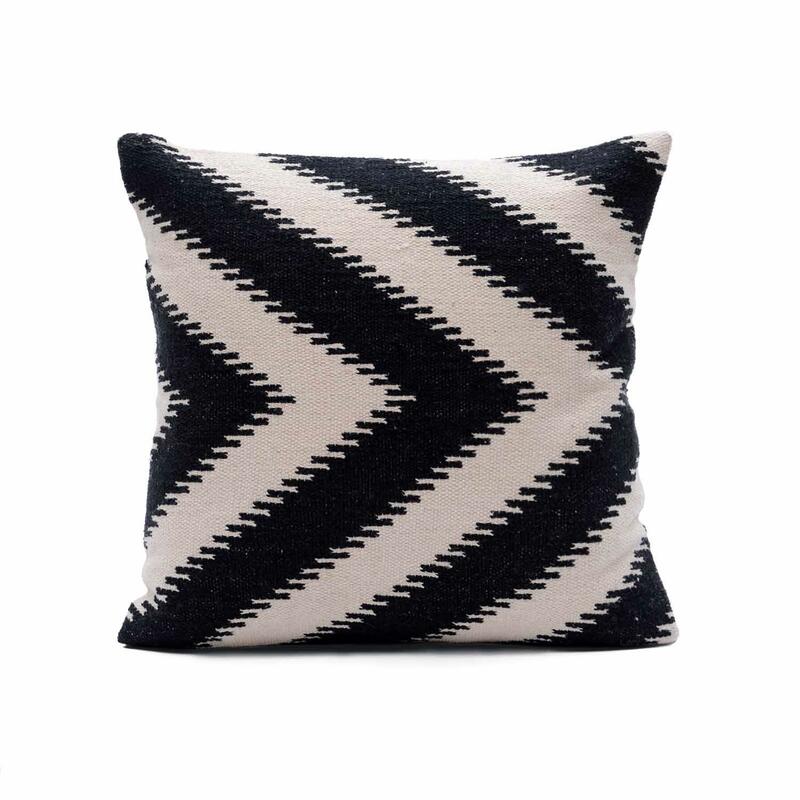 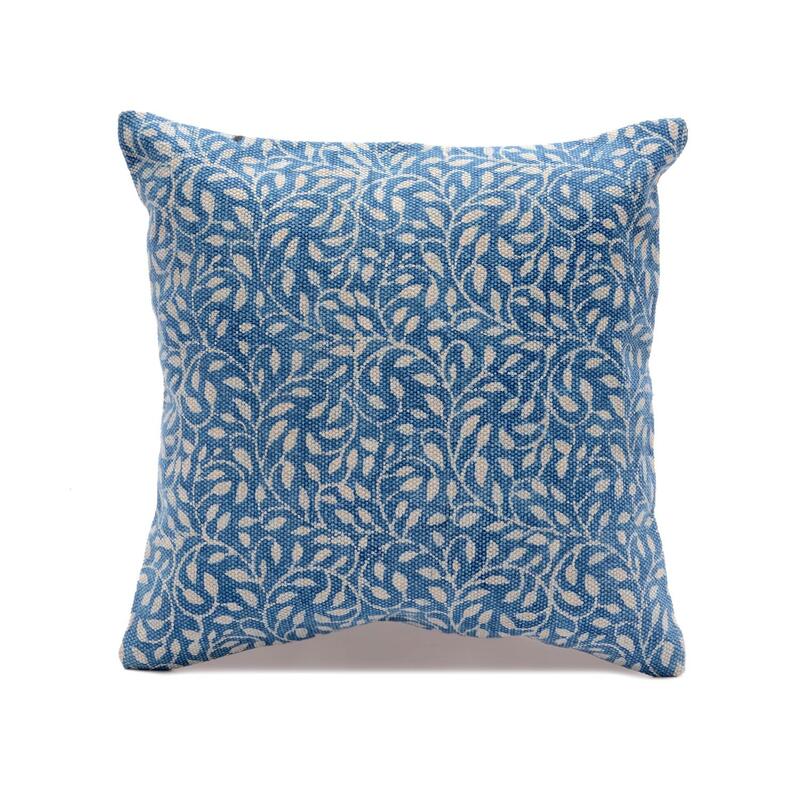 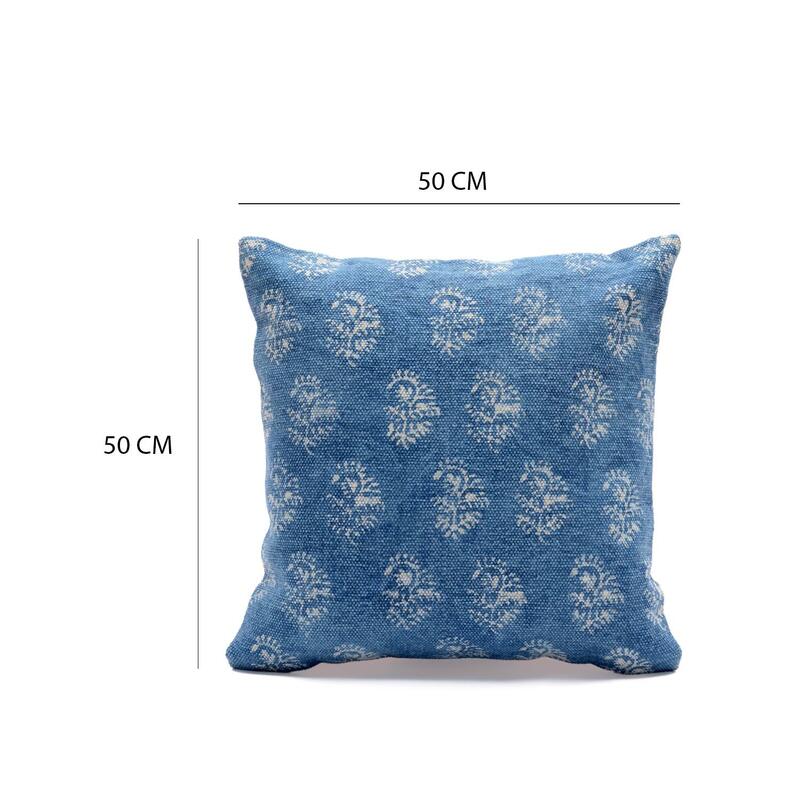 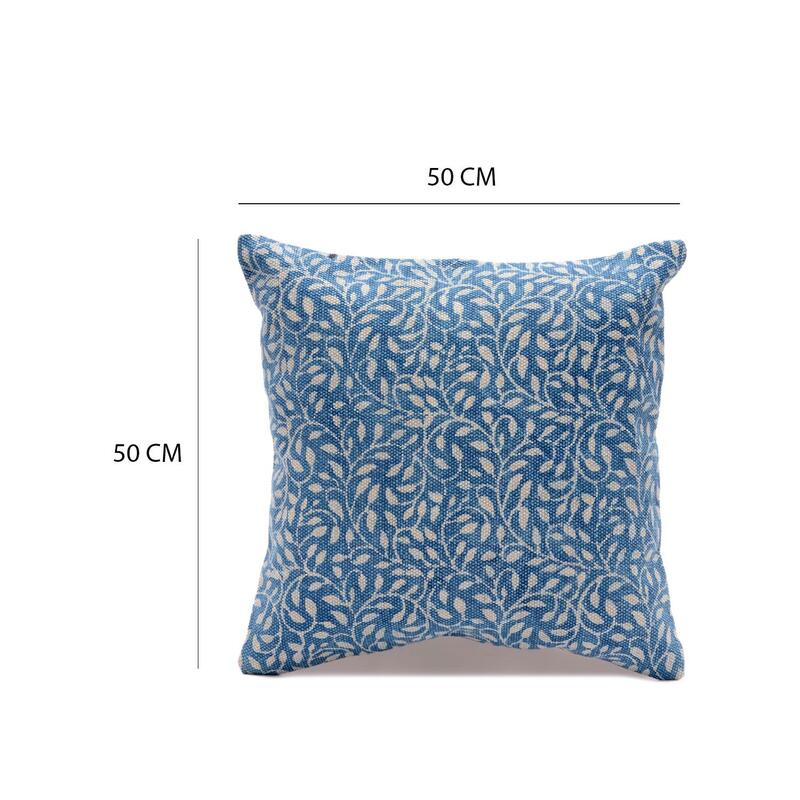 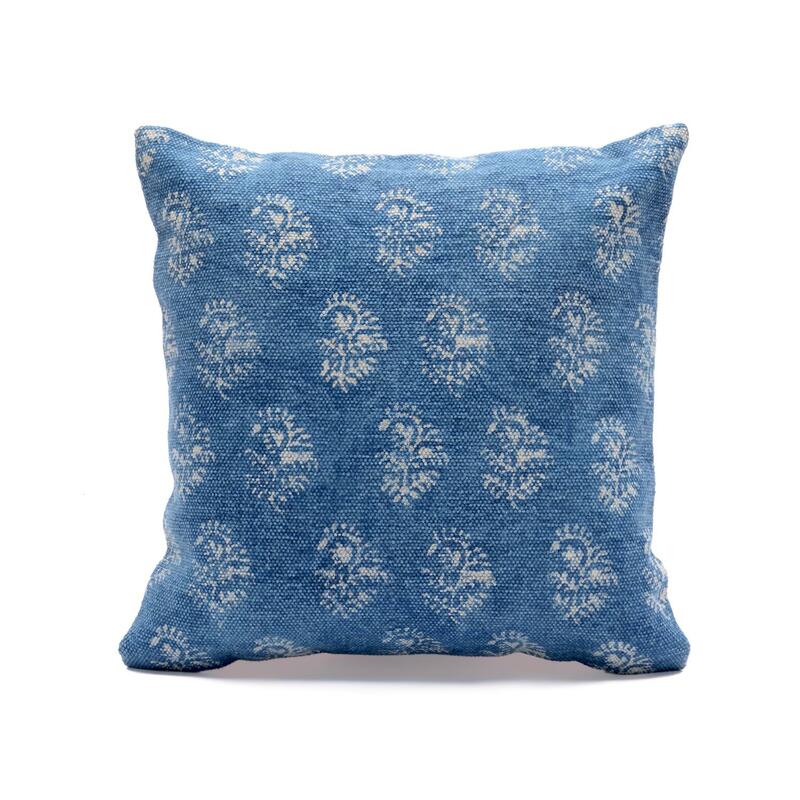 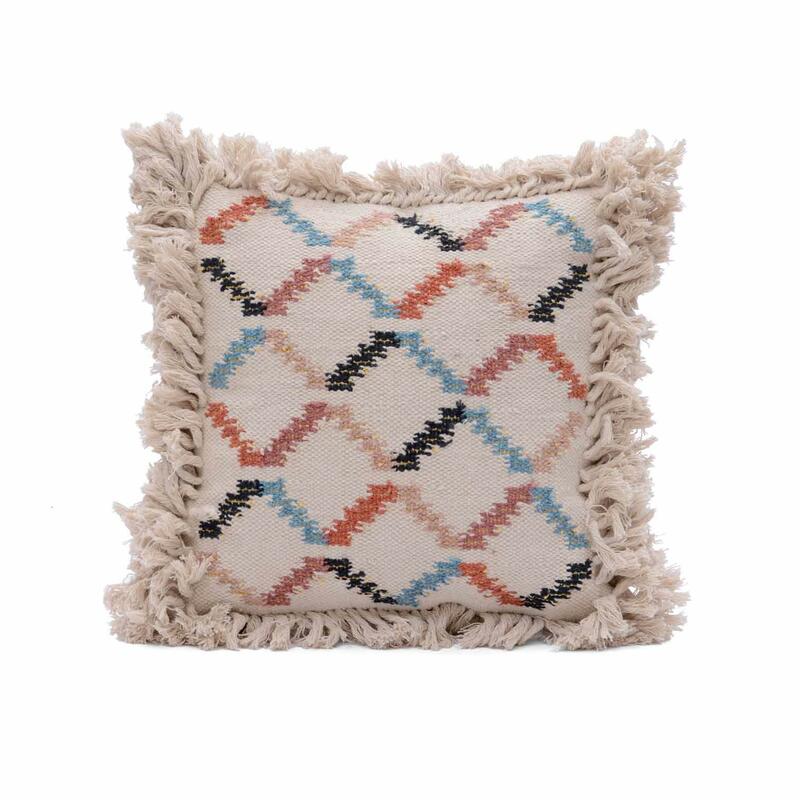 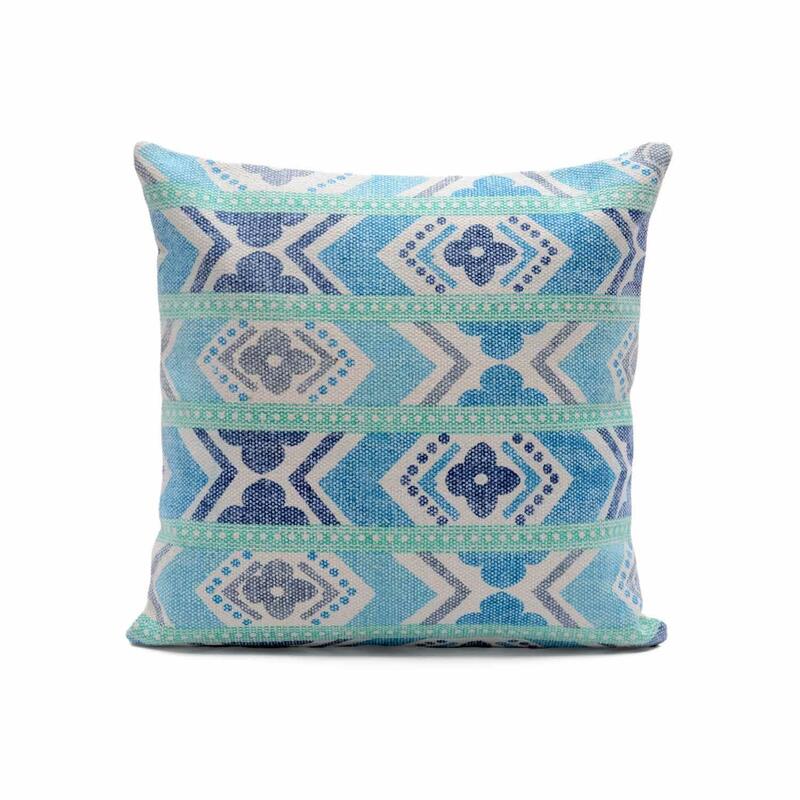 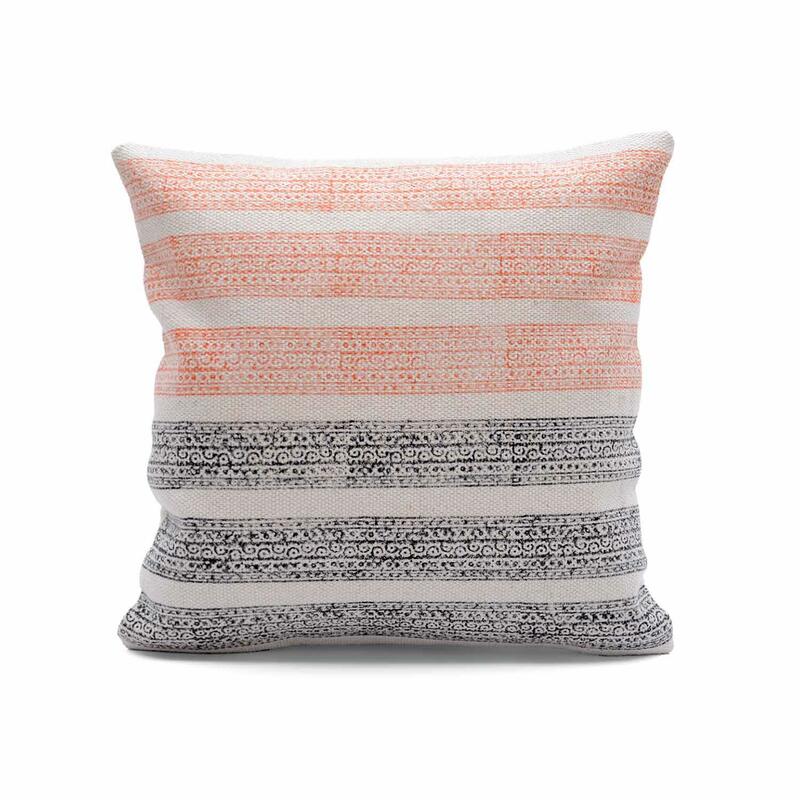 This cotton cushion cover will add modern boho style to any room. 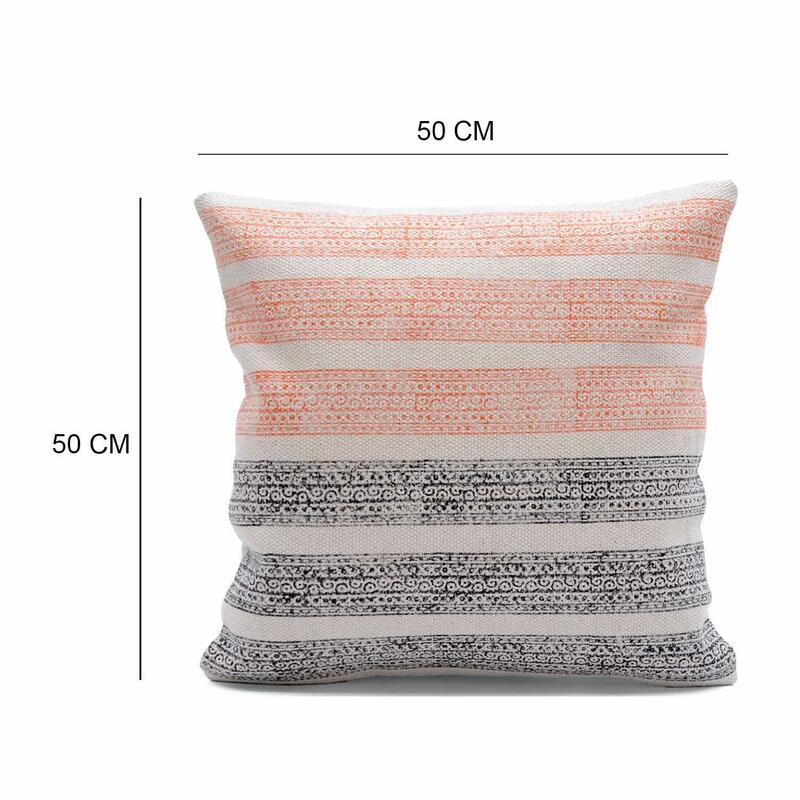 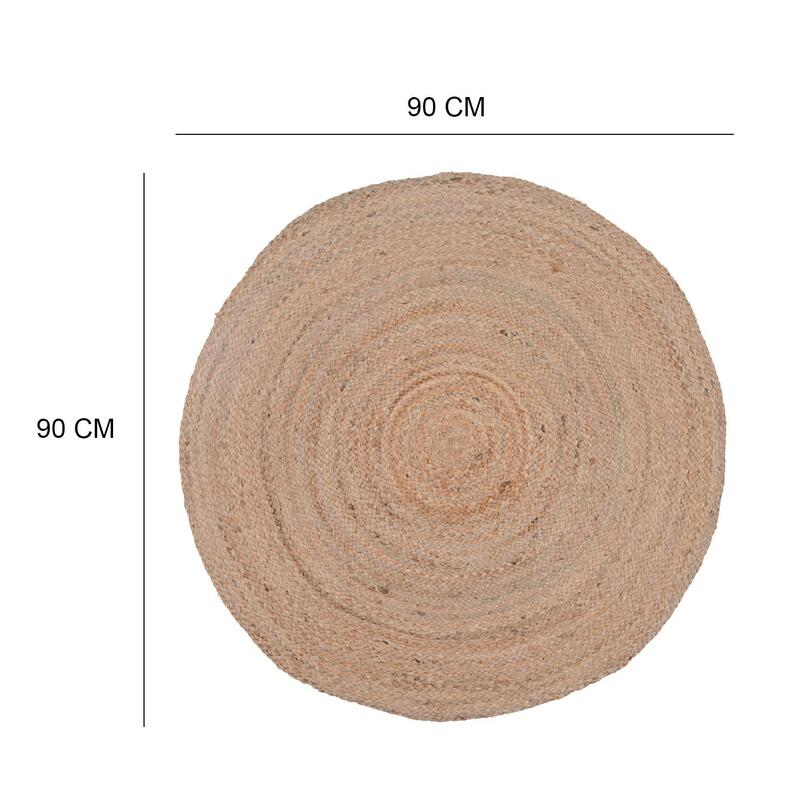 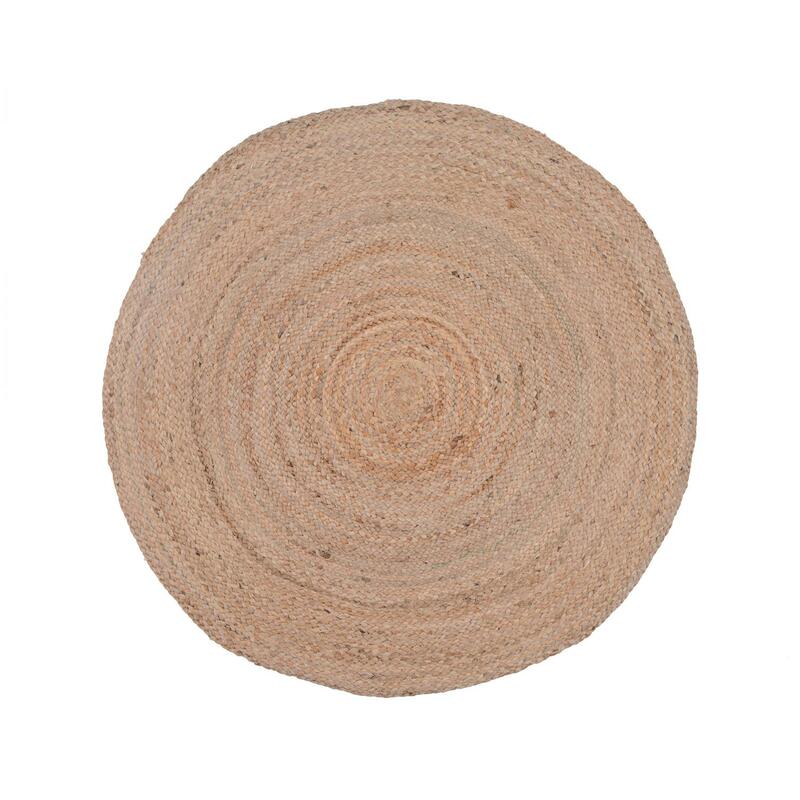 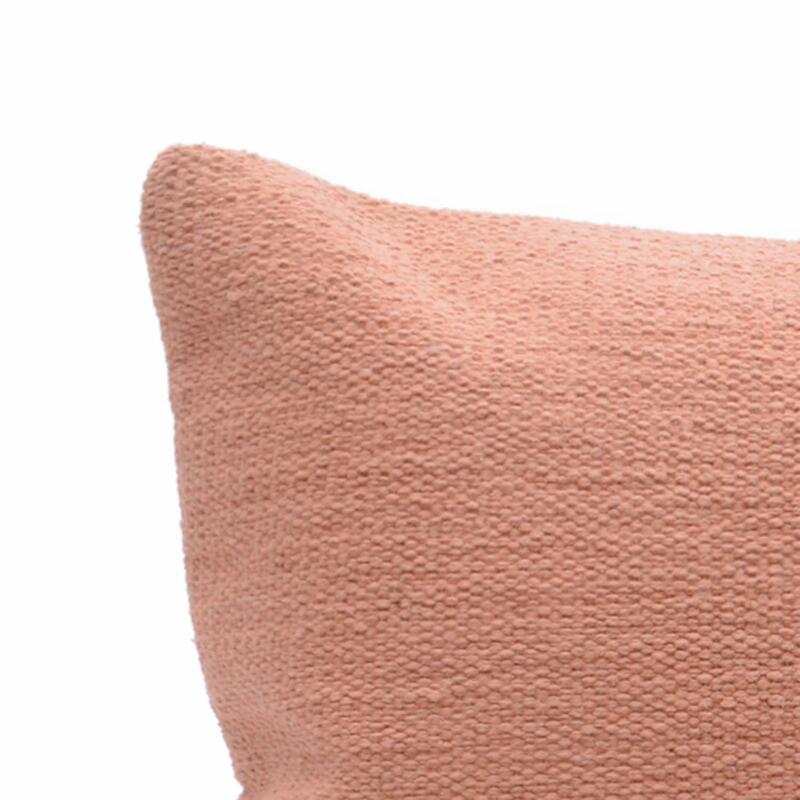 This cushion cover adds texture and colour and can be layered beautifully within your living space. 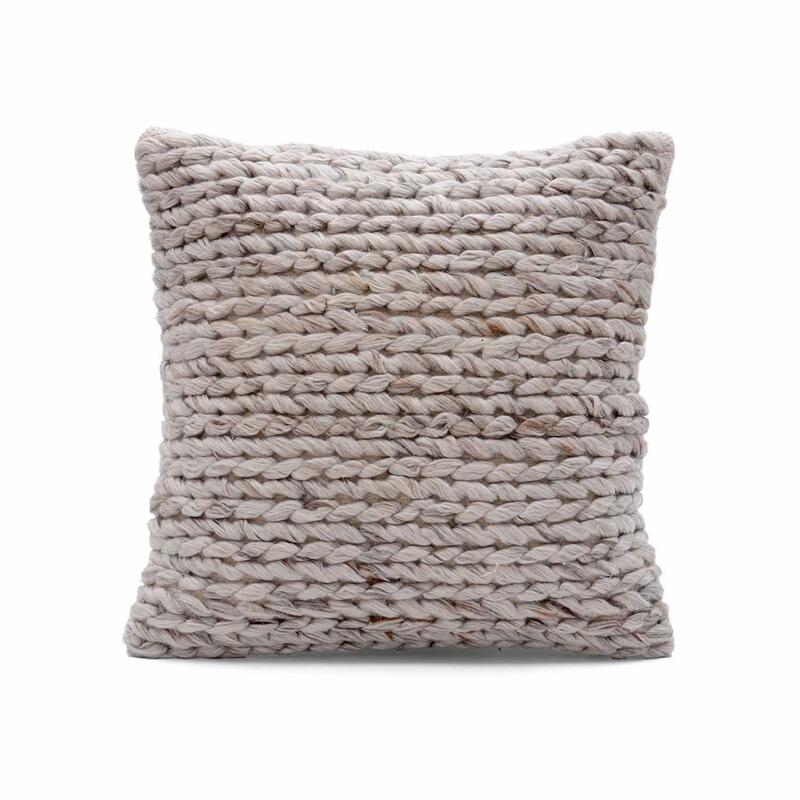 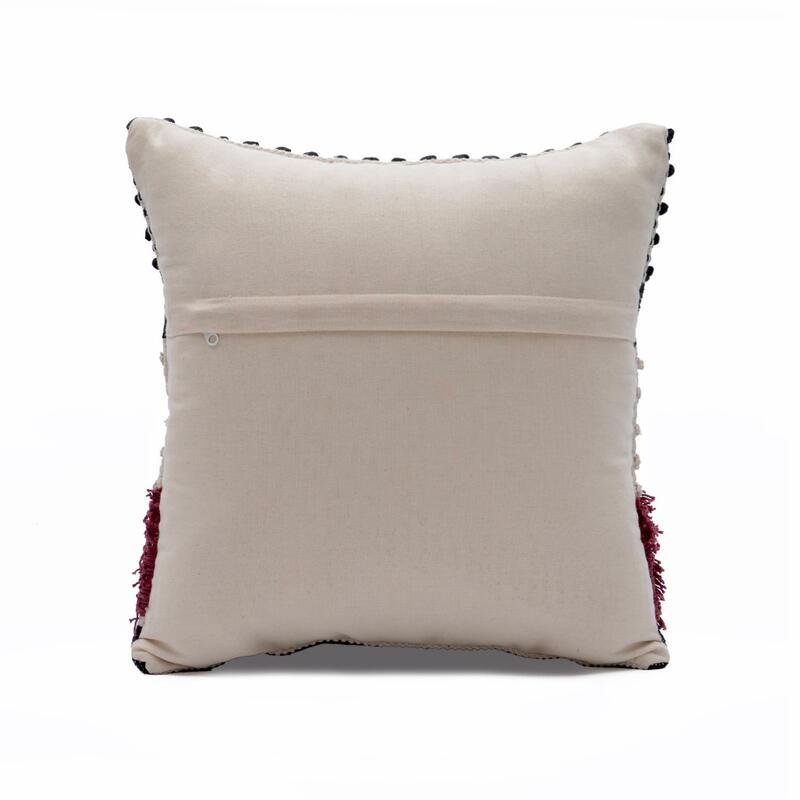 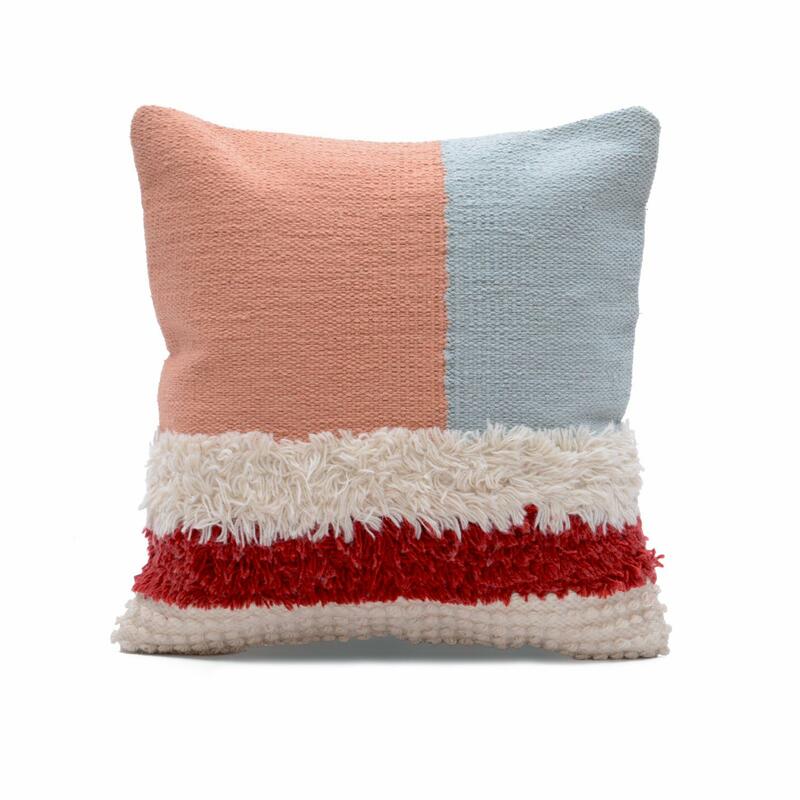 give your home décor a chic update with this decorative shaggy cushion cover.